Besides beautiful nature and clear air Slovenia offers everything what a person that loves the nature, outdoor sports and activities could only wish for. 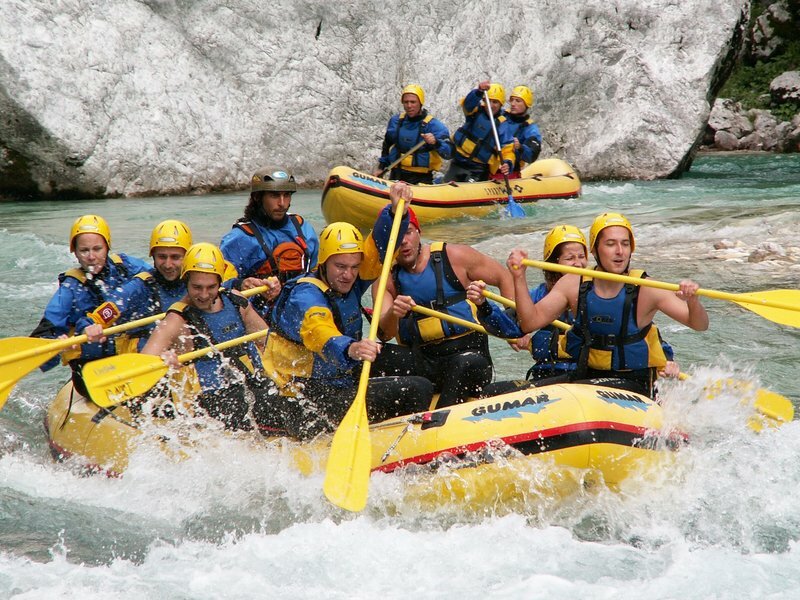 Slovenia is not only the paradise for mere mortals, but also people that have more than just a bit of adrenaline flowing through their veins will find their place here..
You are invited to join us on our outdoor sports Slovenia as rafting, canyoning, hydrospeed, paragliding, climbing and diving. Our activities are performed with mobile units, with a van, our driver and guide. If your activities take more than a day we can arrange the transfer from one location to another or helping you with hotel/hostel reservations. 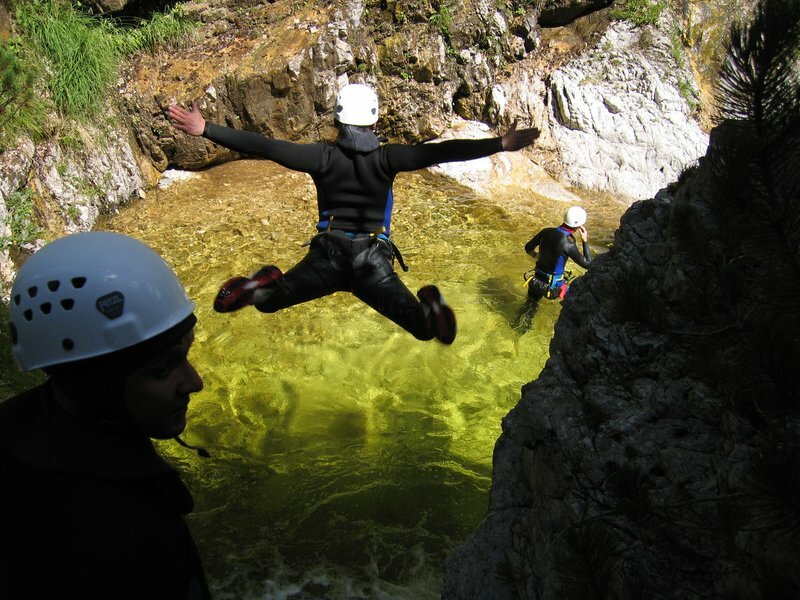 Why Slovenia is a paradise for outdoor sports? 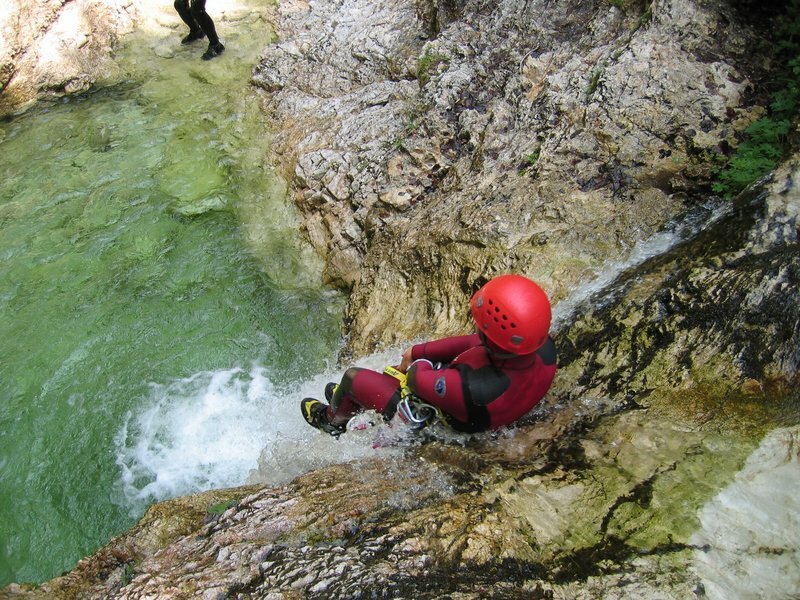 Slovenians are well known throughout the world as being sports phenomenons, which is especially true for extreme sports like climbing and mountaneering, extreme skiing, rafting, paragliding etc. Let's just mention mountaineer Tomaž Humar, declared as being the worlds best mountaineer after climbing Dhaulagiri. Irena Avbelj is a repeated world champion in skydiving and Bobri are invincible five times champions in rafting. These are just a few great names, but it is well known, that Slovenians are an adrenaline loving people, that have been living hand in hand with mother nature and learning from her for centuries. 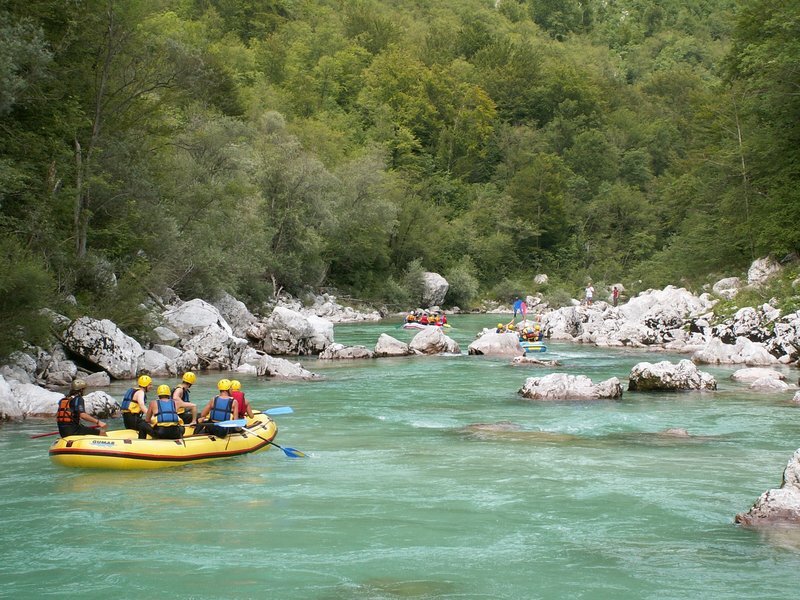 But more than that, Slovenians are extremely hospitable people, greeting visitors open-handed and taking great pleasure in showing our guests our rivers, lakes, mountains and forests. So, if you wish to take some time off and enjoy pure and clean nature and spice up that time with some outdoor sports like rafting, mountain biking, trekking, climbing, canyoning or paragliding we are definetly the right address for you.